Broward County is one of Florida’s largest and most Democratic counties. The county is 50% Democrat and only 22% Republican (of which I am one). This is the place that sends greasy haired Hillary flunkie Debbie Wasserman Schultz back to Congress election after election. For Crooked Hillary to have a chance to win Florida, this is a critical county for her. 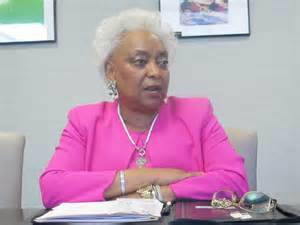 So why would Broward Supervisor of Elections Brenda Snipes have a private meeting with Hillary Clinton? Roger Stone has brought this shocking conduct to light, and says he has pictures to prove it. 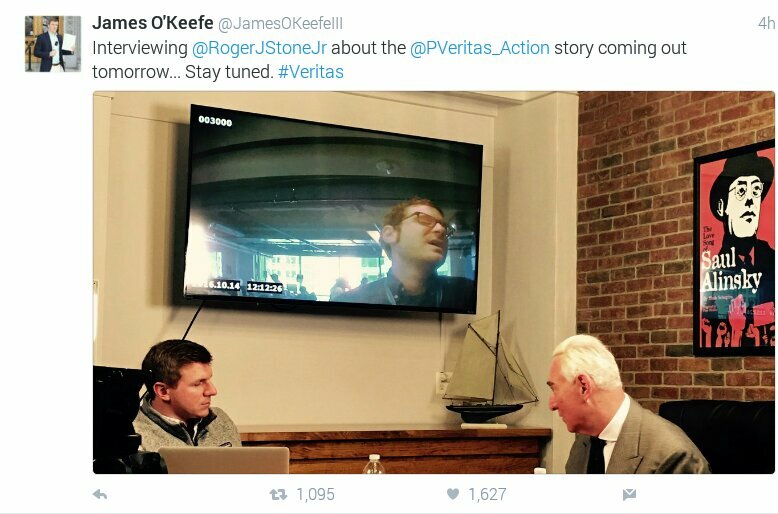 Interestingly, over at Project Veritas Action, our favorite renegade journalist James O’Keefe posted that he visited with Stone today about his own video release set for tomorrow. I have a feeling something big is coming with these two meeting up. There are already ballot problems in Broward. Ballots missing an important constitutional amendment were sent out. Duplicate ballots will be sent out to fix it, but create a risk of double votes being counted. Unless duplicate votes is what is wanted. TRUMP IS RIGHT…here is voter fraud throughout the country. American voters are reporting this DAILY…OTHERWISE DEMOCRATS & REPUBLICANS. Without INTEGRITY IN VOTING, WESPECIALLY HAVE NO COUNTRY!! !